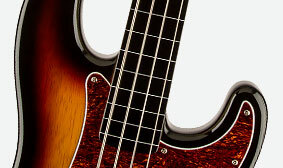 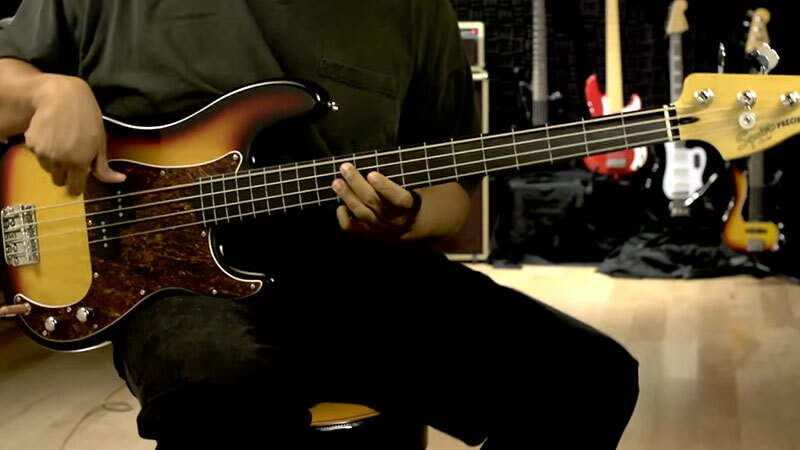 Squier proudly presents its first-ever fretless Precision Bass model, the Vintage Modified Precision Bass Fretless. 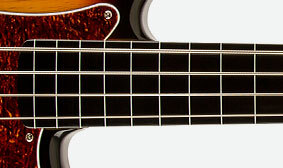 It delivers the knockout punch of a Fender®-designed split single-coil Precision Bass® pickup, combined with the deliciously slippery feel of a 9.5"-radius fretless ebonol fingerboard with white inlaid fret lines (so you can easily navigate the neck with precise intonation). 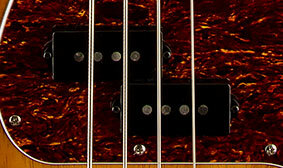 A Fender-designed split single-coil Precision Bass pickup gives this instrument punchy, seismic tone.